Turkish Foreign Minister Mevlut Cavusoglu has said that the country's differences with Greece over the Aegean Sea will be put to the National Security Council for discussion, indicating that there is “another option” for the government besides diplomacy for resolving the dispute. “Are we going to solve this problem with Greece via diplomacy or are we going to go to court? For us there is another option. If the national assembly and the state considers that option as well, then it will be a unilateral decision,” the outspoken foreign minister told lawmakers during a briefing of the House budget committee. “What happened up until the 1996 Imia crisis happened. 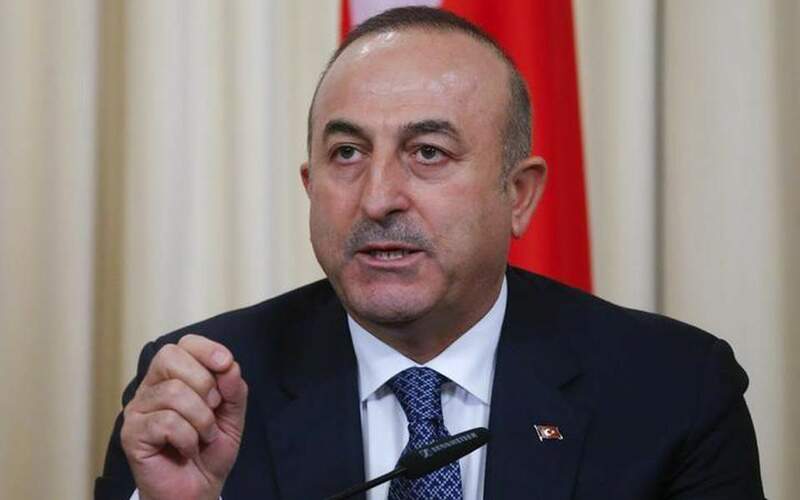 No government bears responsibility after that,” Cavusoglu said, referring to an incident over an uninhabited islet in the eastern Aegean that brought the two countries to the brink of war. “There have been no de facto or legal changes on these islands,” he added.